The Panorama DPD-GPS allows you to run 2 GPS, GLONASS, Beidou, Compass or Galileo receivers from only a single antenna. 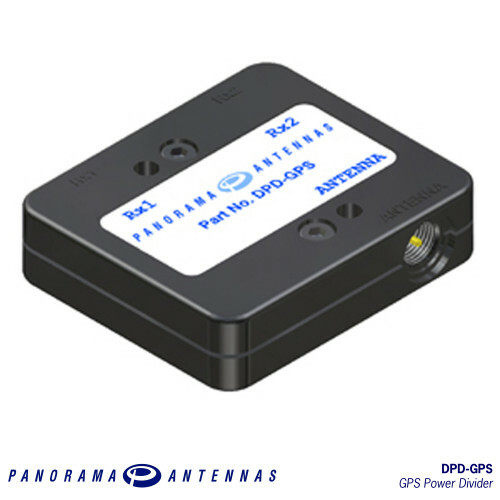 The DPD-GPS splits the received signal from the antenna to two receivers whilst only allowing one of the receivers to feed voltage to the antenna ensuring that the antenna is able to function correctly. The DPD-GPS is perfect for ensuring that multiple compatible GPS/GNSS receivers can be used in the same vehicle with the minimum number of antennas thereby reducing clutter and installation cost.